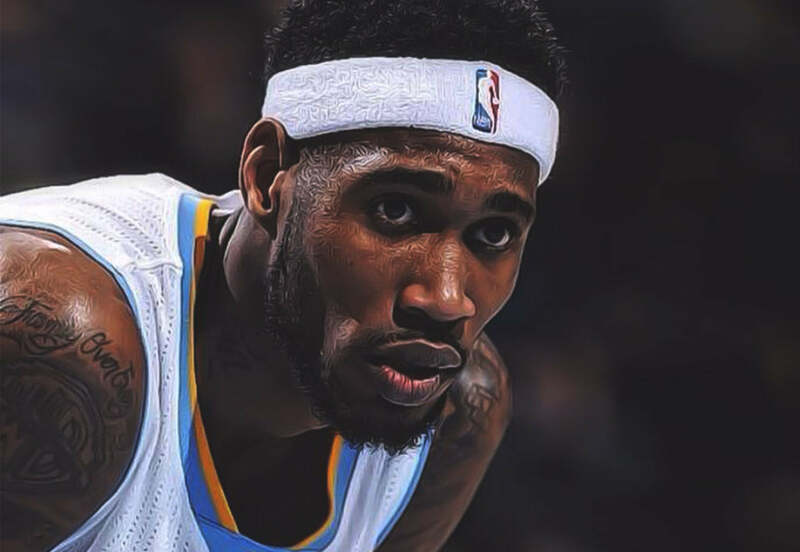 Is Will Barton "The One That Got Away" for the Portland Trail Blazers? The Thrill of Will Barton's career-high! // Post by Denver Nuggets.